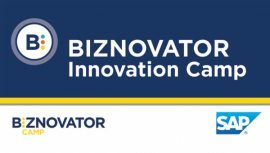 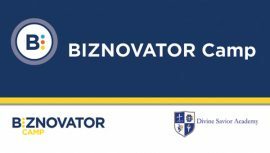 WHAT ARE THE BIZNOVATOR WORKSHOPS? 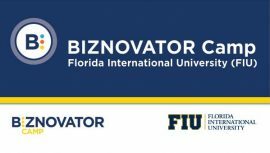 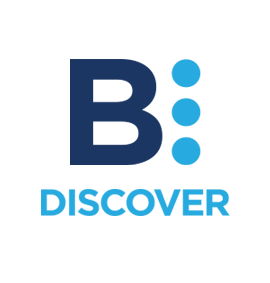 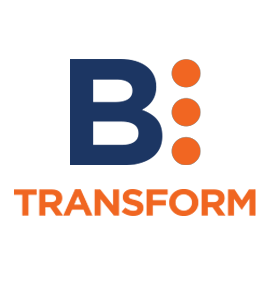 The BIZNOVATOR WORKSHOPS are hosted in a variety of locations, including schools, chambers of commerce, community centers universities and corporations. 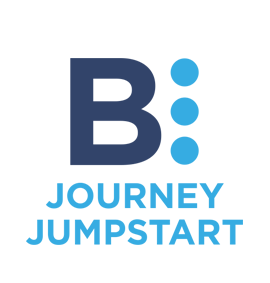 The workshops are requested per the interest of any organization seeking to empower youth, entrepreneurs, social innovators and leaders. 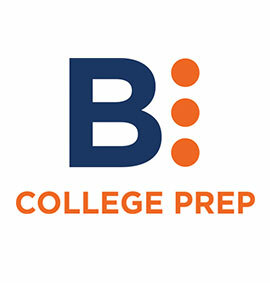 They are divided into complementary programs including: JOURNEY JUMPSTART, DISCOVER WORKSHOP, TRANSFORM WORKSHOP and COLLEGE PREP WORKSHOP.